Its time. Its time to brush off the dust and get back to this. Its time to face it, face all of it. Lets just start by saying that 2017 was a hell of a year. It was a crap show. It was anxiety filled. It was hard. It wasn’t all bad, there were good parts don’t get me wrong, but most of it, a lot of it, was hard and filled with anxiety. 2017 was a depression and anxiety filled blur. I retreated into myself so much in 2017. I hid. I hid from the world, I hid from my family, and especially myself. I don’t normally take much stock in New Years, new start and all that stuff. But this year, I do. This year I have to. I can’t keep going on like this. Every part of my body aches, all the time. I’m done. I’m ready to rise, I’m ready to shine. I’m ready to claim what is mine, what belongs to me, what I deserve – Happiness. 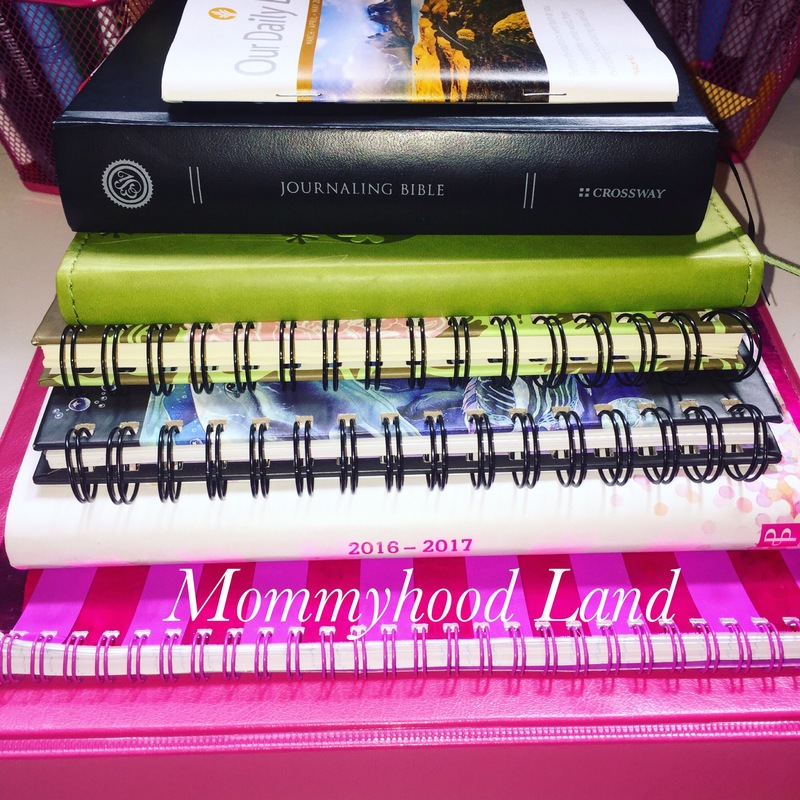 I love to blog, but as you can clearly see its been a while, last year nearly destroyed me and I’ve been trying to claw my way back to myself. 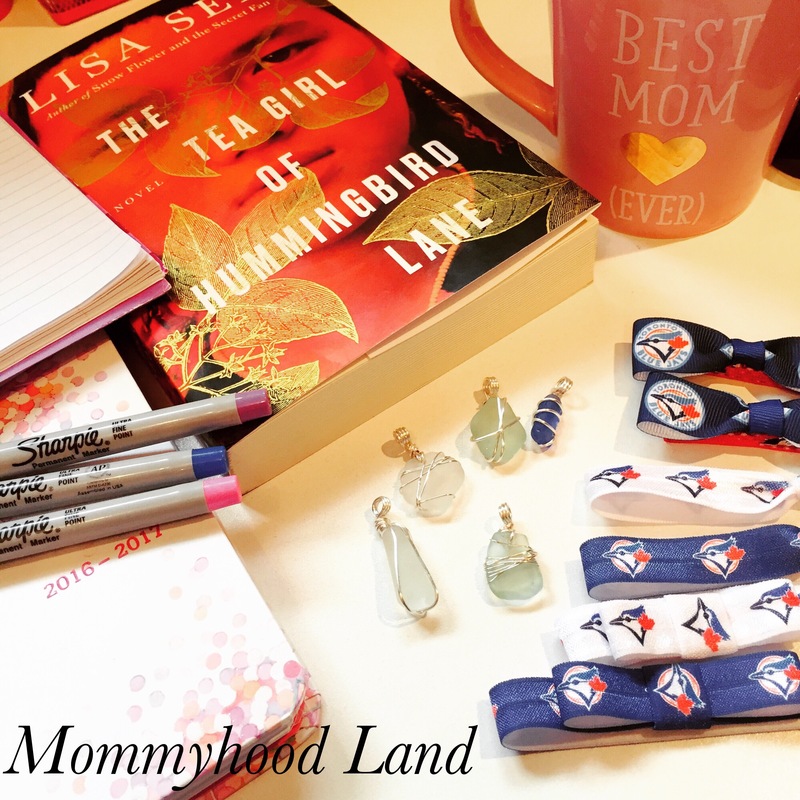 When I hid from myself, I closed myself off to my blog, and a lot of social media. I just couldn’t handle it. I couldn’t bring myself to write happy things and pretend to be happy, and I most defiantly couldn’t not bring myself to write how anxiety filled I was. So instead I just didn’t write anything. Hindsight being what it is, that was a mistake, I should have kept writing. So this year I’m writing again. This time I’m writing for me. This year I will find myself. This year I will challenge myself. This year will be an amazing year. This year I will take control of my anxiety, just kidding, thats impossible, but I will damn well fight as hard as I can. I can’t believe I’m going to write this, because I honestly think its such a joke, after years of chasing it down, it never happens, but this year I hope I can find something that at least resembles it: Balance. I need balance. I don’t know how I will get it, because I have never truly had it. I’ve tricked myself into believing it sometimes but it never lasts. This year something has to change. Something has to happen this year. If I have learned anything, its that I can not keep going the way that I am. I need balance. I need self care. I need to put my needs first (sometimes) and not feel horribly guilty about it. So maybe I’m not really looking for balance, maybe I’m looking for peace? Truth be told, I don’t even know for sure at this point. I just know something has to change. So in conclusion, 2018 has got to be better than 2017. It has to. This year I hope to find balance, Peace, and Harmony, but most importantly I want to find myself. I want to find my voice. Its truly a horrible, and depressing thing when you look in the mirror and you don’t even know the reflection looking back at you. I’ve become a stranger to myself. A stranger without a voice. This year I will find me. It may take longer than a year, if we are going to be honest here, but I am going to start. I hope to see you on my journey. And I truly hope you all have a fabulous year. To the people that came to my blog while I was ‘away’, thank you. Thank you for your messages, and support. Having three kids is amazing and all sorts of special. It also all kinds of crazy. It takes parenting to a whole new level when the kids out number the parents. 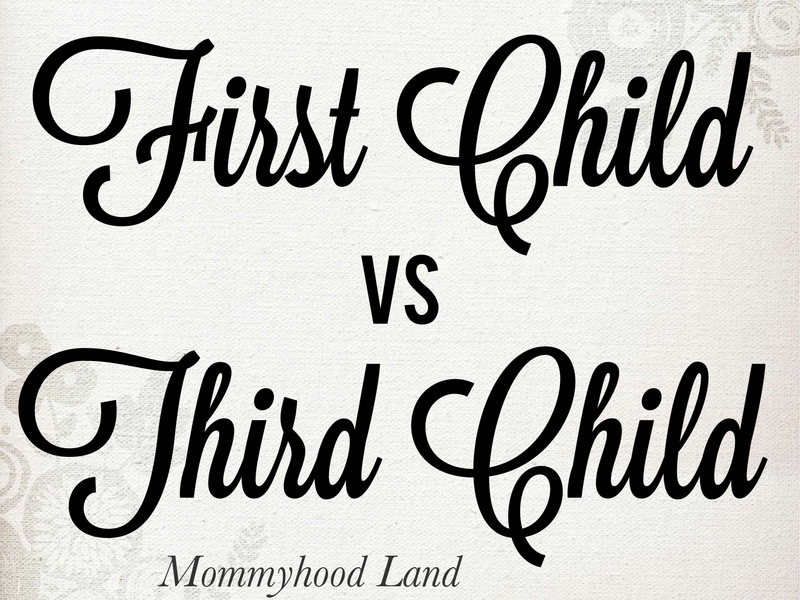 One thing that amazes me is the difference between when my husband and I had our first child vs our third child. Granted they were born 7 years apart. So there is a bit of an age gap there. But I chalk up the differences to upping my parenting level and having been around the block already. Our 1st: Nursery was fully decorated and set up by 24 weeks along. I’m talking full bedding, bumper pads, lamp, all it matching. Our 3rd: After she was born I bought a crib and we painted her room pink. In my defence she had a pink blanket. Different shade, but still pink. Our 1st: Sterilized EVERYTHING. Over and over again. Every day. Every bottle. Special bottle sterilizer. Boiled things, twice. Our 3rd. Throw it in the dishwashers, its all good. Our 1st: We had two baby registries. We had new everything. Spent WAY too long comparing things, useless things. 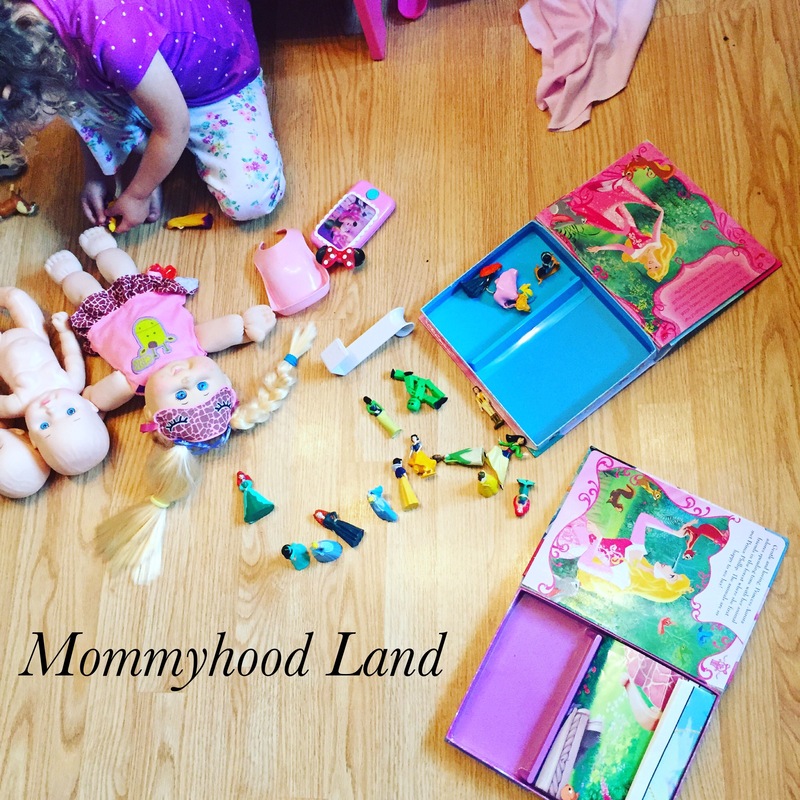 Our 3rd: Do you have any idea how awesome hand-me-downs are?! Do you have idea how fast a baby grows?! Our 1st: Special baby laundry soap. Our 3rd: Throw all the laundry in together, who has time to sort things?! Our 1st: If the pacifier or bottle touched the ground or went within inches of the ground, that thing was getting sterilized. Our 3rd: Sweet found a pacifier in the car, score. Our 1st: Leaving your child with grandparents, you packed enough bags to last a week, even when it was only for a few hours, you had a list of phone numbers to give them, you called every 5 minutes to check. Our 1st: Nice changing table. Wipes warmer. Some diaper thing that was supposed to stop the smell, it never did. Our 3rd: Change where you are, floor, bed, it all works. Our 1st: Falls down. Rush over, check him over 10 times, call husband at work tell him that he fell down – translation he fell over on a pillow while sitting up. Our 3rd: Falls down. No blood, we are good to go. Our 1st: Our child won’t eat fast food. Our 3rd: Gives you directions to fast food. Our 3rd: I can take a pretty awesome picture on my cell phone. Our 1st: My child won’t see a screen for years. Educational toys only. Our 3rd: Knows how to use my phone better than I do. Our 3rd: Hello second-hand store, you beautiful thing you. Our 1st: Take birthing classes, breastfeeding classes. Our 3rd: We’re cool, we got this. Our 1st: Send child to lessons. Its important. Our 3rd: Impressive when did you learn that?! Our 1st: Document everything, write it all down. Our 3rd: Its all good, I will remember. How many kids do you have? What differences have you noticed in raising your kids? I would love to hear! I want to tell you about the time I got an interesting email, it was from a tv production company and they wanted me to be on their show. Um, say what?! I checked it out, it was legit, I had my husband check it out and it was still legit. So crazy. Someone had found my blog, loved my adoption story and my birth mom story and wanted me on their show. Crazy! So when will you see me on TV? You won’t. I turned it down. I know what you are thinking… UM WHAT? CRAZY! Yes, it was a once in a life time thing, probably, who really knows for sure! Yes it would have been an amazing experience. Yes it would have been great to be able to talk about adoption on such a large platform. But was it right for me and my family? No. After much thought and many many conversations with my husband, who kept telling me to go, I decided it wasn’t right. As much as I would have loved it, as great as it would have been, as fun as it would have been, and scary and totally worth it, it wasn’t the right choice. Saying yes to this would have meant time away from my family, as I would have had to go alone to the states. Is my husband capable of running the house on his own? Yes, of course he is. Would my boys been totally ok with me gone? Probably. Would my 3 year old have been ok? No. This happened right before my daughter was scheduled to have surgery a few months ago. She wasn’t in a good place her health and her sleeping. It came down to, was it worth it the amount of stress this would cause on my then 2 year old before experiencing the added stress of surgery? Would this have been worth it for the added stress that would have caused on everyone else? No. Not right now. I have to believe something better is coming. 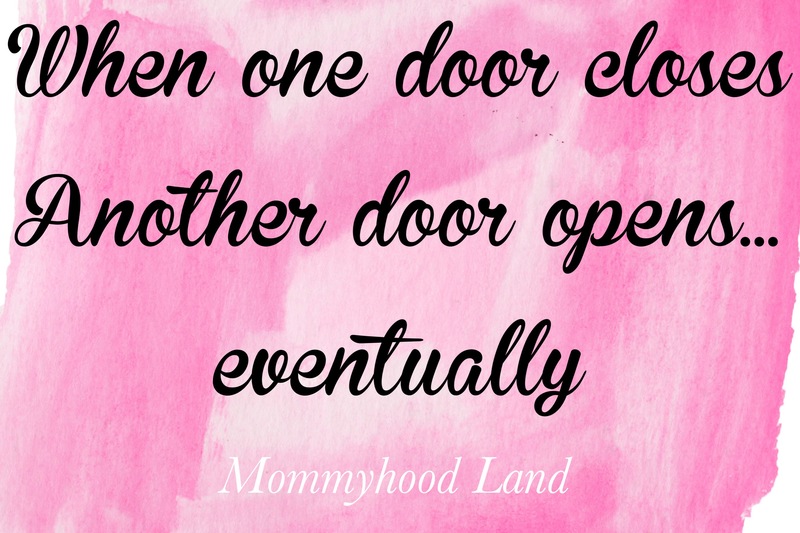 When one door closes, another opens. And any other cliche things you can think of. Sometimes the hardest answer to give is the best answer. Sometimes a no is needed when you really want to say yes. Now to look out for the next great opportunity. 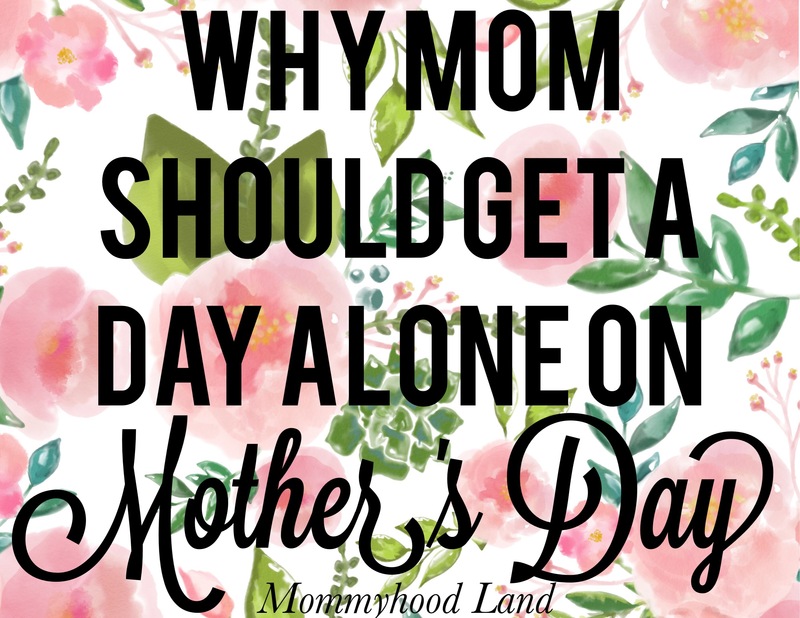 Mothers Day is quickly approaching, and I have been seeing so many posts and articles all saying the same thing “10 Reasons Moms Should Get A Day Alone”, or something along those lines. The post then proceeds to list off all the reasons why a mom should get a day alone. I’m sure you have seen these posts, they show up every year. So being a mom, I thought I would throw my two cents in. Let me just start by saying that I hate these type of articles. Mothers have a hard enough job as it is. We are moms, first off. We take care of our families, our house, the family schedule. We grow another human inside of us! We have to defend every choice we make. How we became mothers (Adoption, step parent), how we got pregnant, what age we got pregnant at, activity level during pregnancy, how we choose to bring our how child into the world, what we feed our babies, if we stay home with our kids, if we go to work, I could go on. The list is endless. For real. Then once a year here comes Mother’s Day. A day that is supposed to be set aside to honour mothers, spoil mothers, let mothers know how much our families appreciate all our hard work. Then come these articles and blog posts, which are filled with nothing more than lists of multiple reasons defending and justifying yet another choice of ours – the choice to spend the day alone. Don’t we have enough to defend without having to list off a whole bunch of reasons to justify what we want, on our special day of all days? So I will tell you the reason, not 10 reasons, not 20 reasons, one reason, no arguments, no justifying, no defending, one reason why a mother should get to spend the day alone. Here it is: Because she damn well wants to. No mother, scratch that, no person, should have to argue, defend, justify, be made to feel guilty, or give a list of reasons as to why they want a day alone. The simple fact that a person asks for, needs, deserves a day alone, should be respected, and accepted without question. Mom, if you want to spend the day alone, if that is what you want, I hope you get it! I hope you a relaxing day alone and that its all you ever dreamed of. Now, I don’t know about you, I personally have never spent a Mother’s Day alone. But I will be honest with you, the thought of it does sound nice. Maybe I will ask for that this year. I love playing with my kids, I love watching them play. Seeing their imaginations grow is amazing. I drink a lot of tea and coffee, like a lot. So my 3 year old started to show an interest in making my tea, and making tea in her play time. Thats when I thought of these, and made these for her: Fabric Tea Bags! They are perfect for play time, she loves them, and she uses the different fabrics for different ‘flavours’. It is the sweetest thing to see her play. You can find the Fabric Tea Bags here.